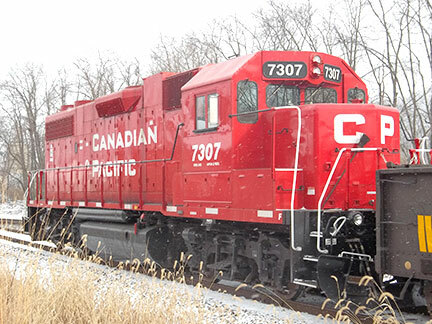 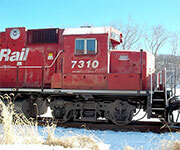 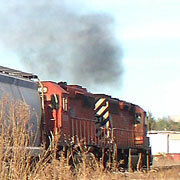 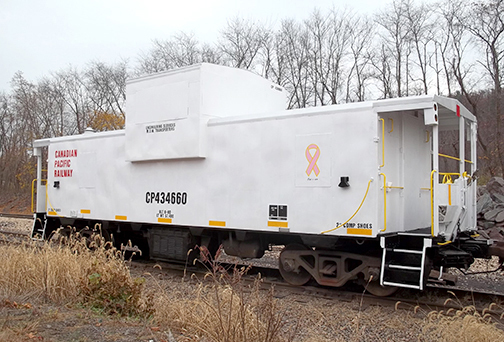 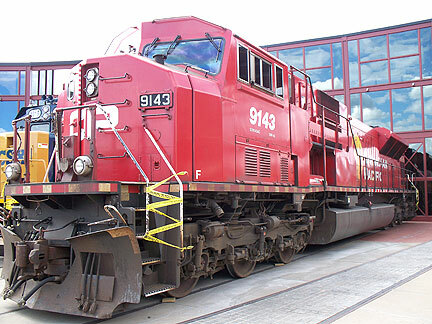 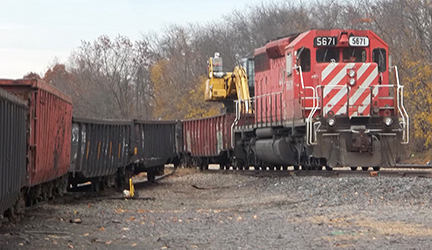 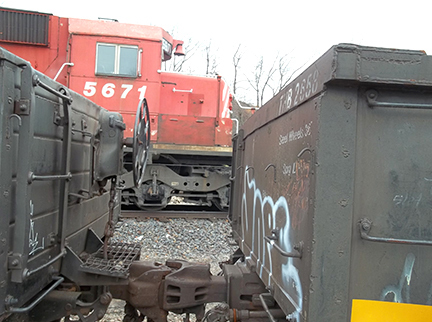 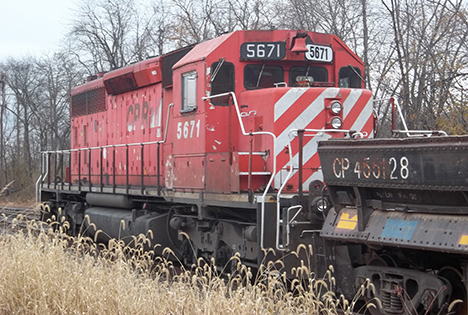 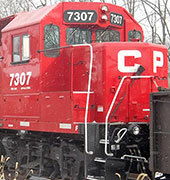 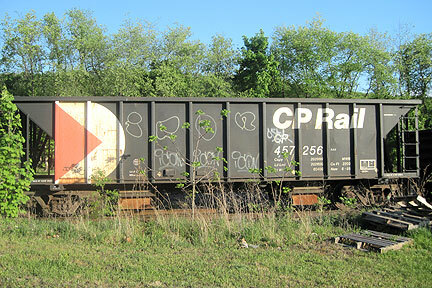 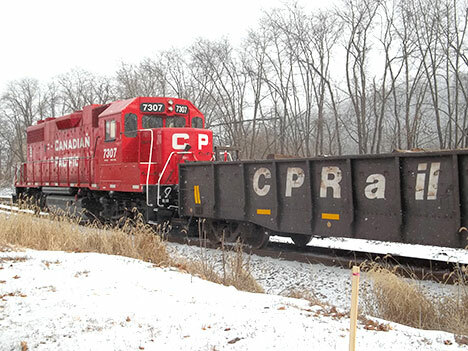 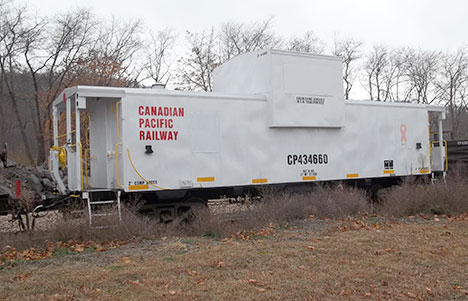 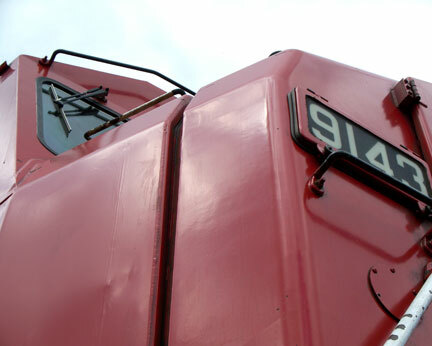 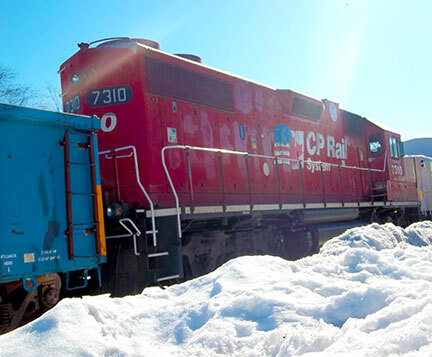 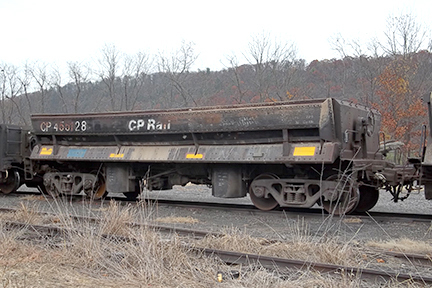 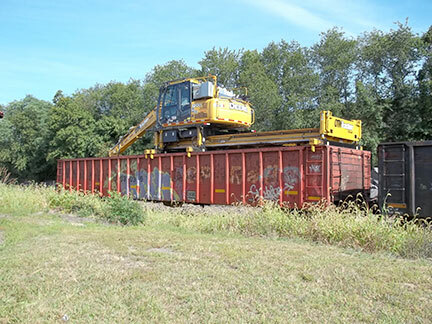 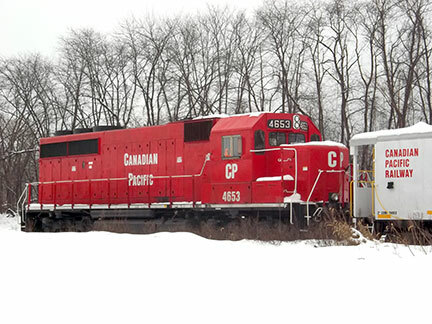 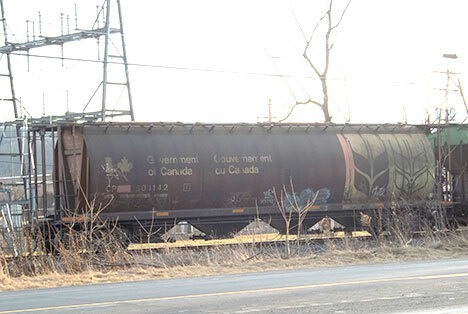 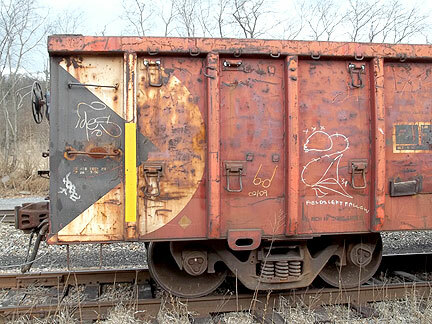 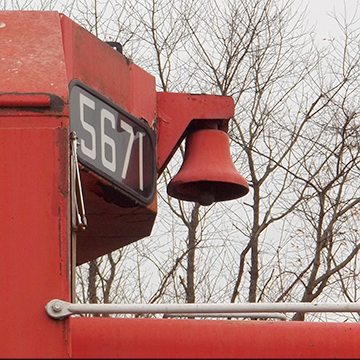 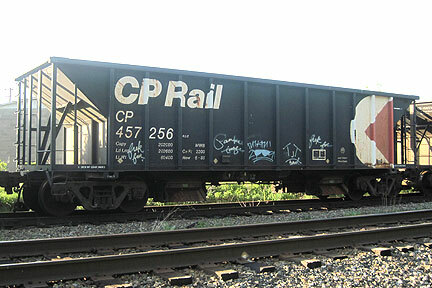 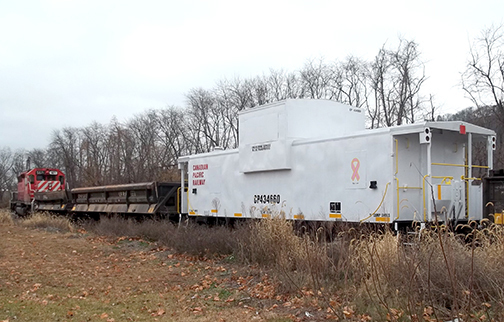 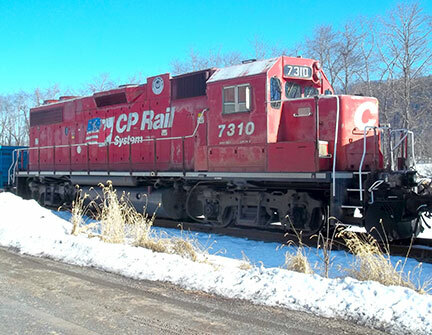 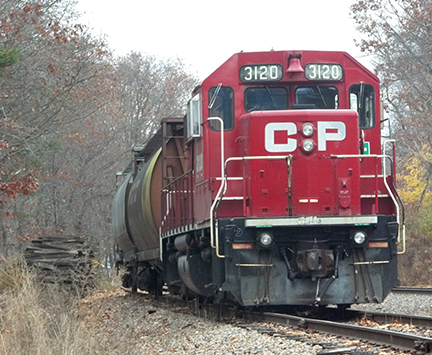 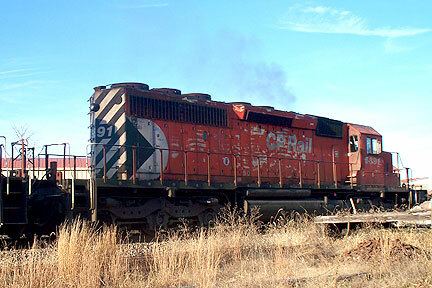 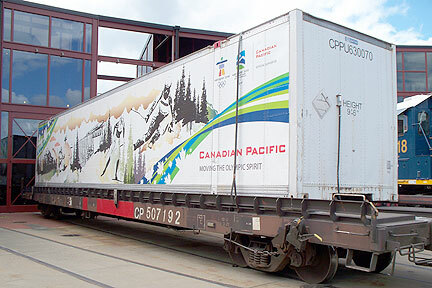 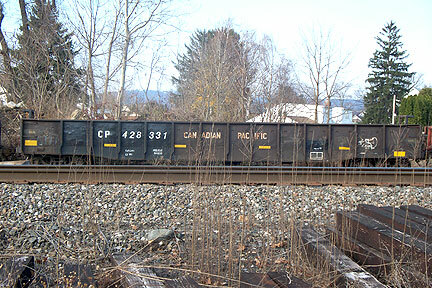 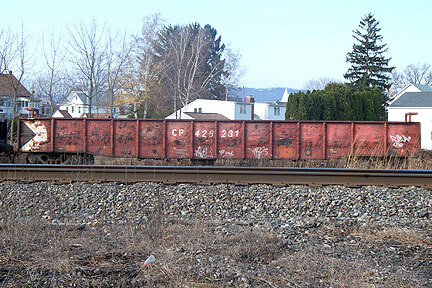 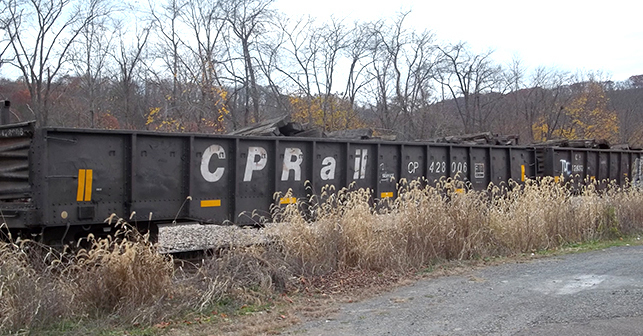 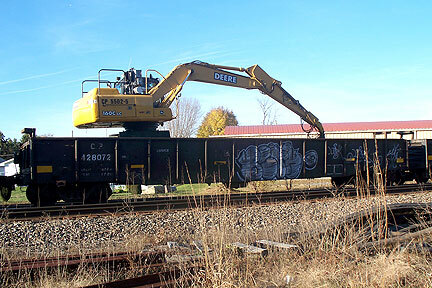 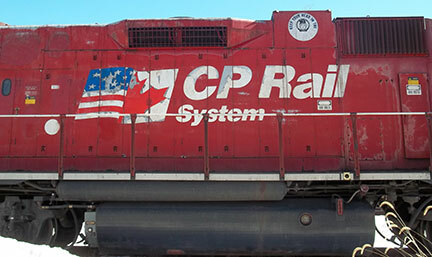 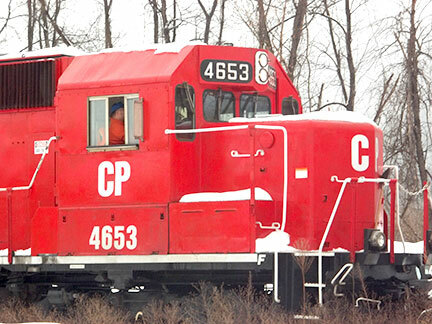 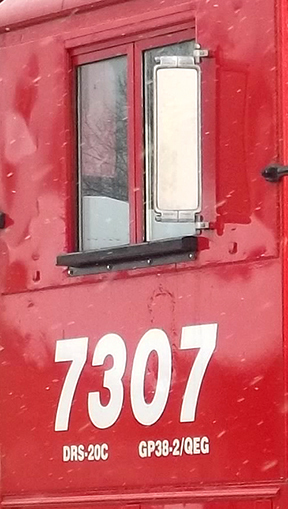 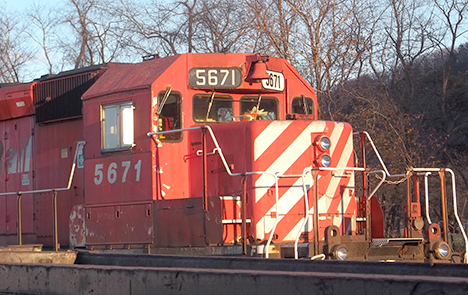 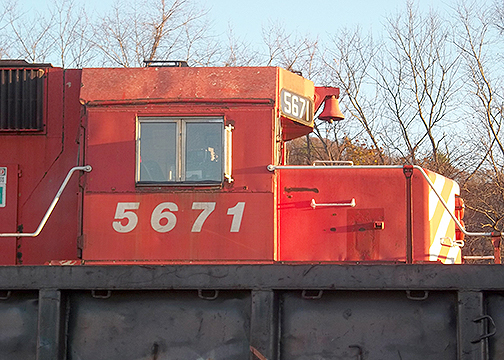 CP Rail 52' Equipment Flat Cars. 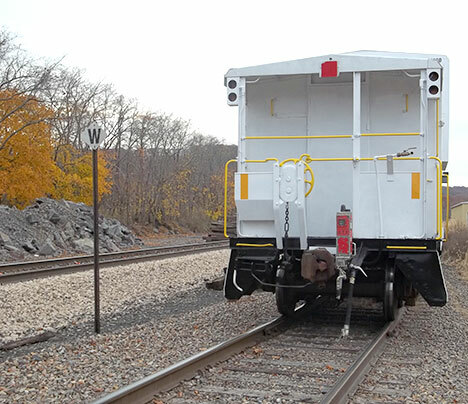 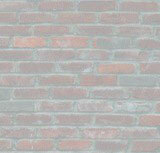 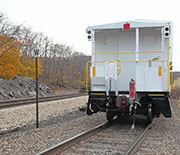 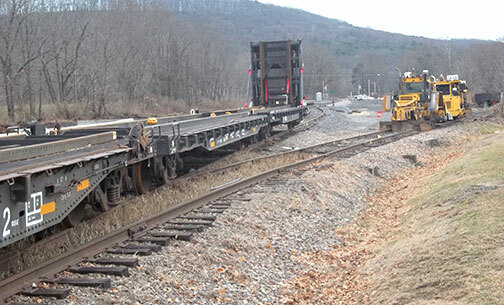 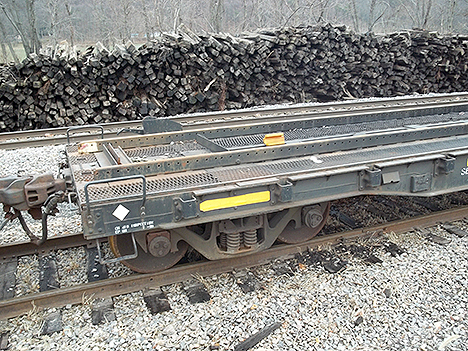 These flat cars are used to transport MOW equipment form job to job. 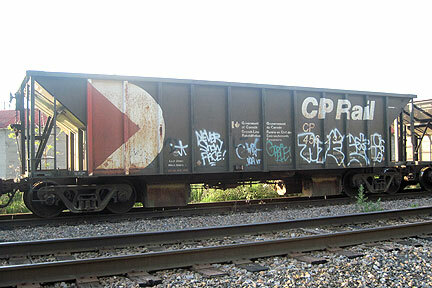 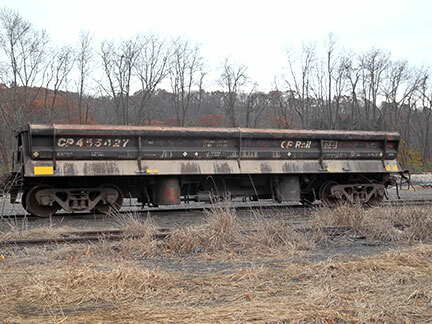 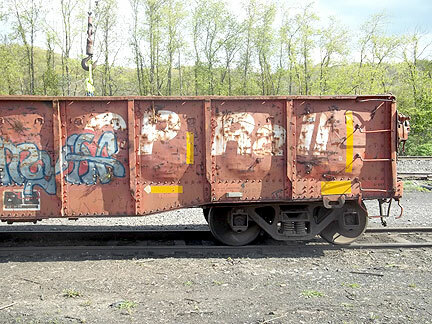 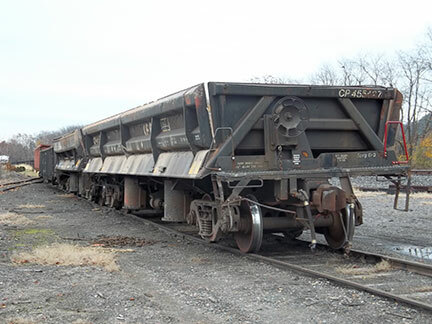 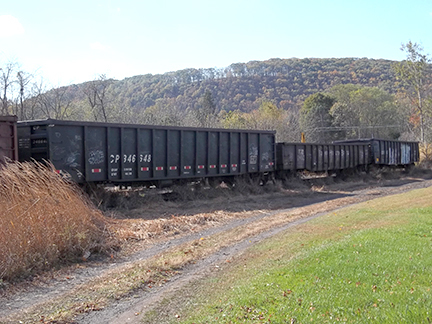 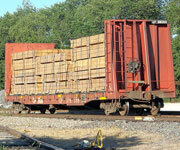 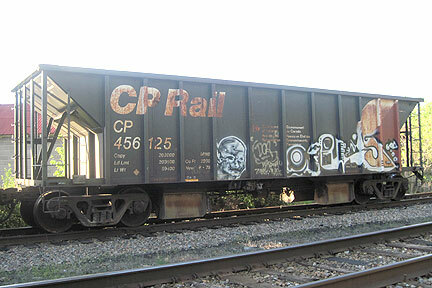 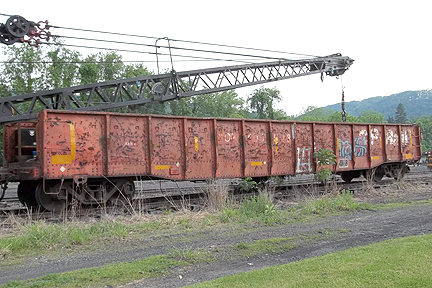 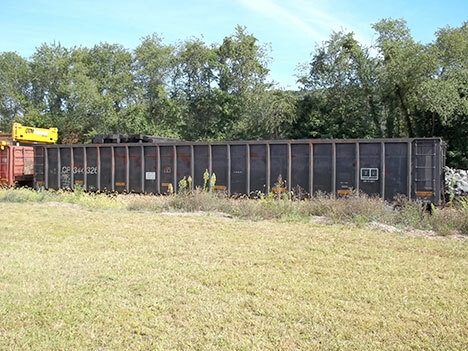 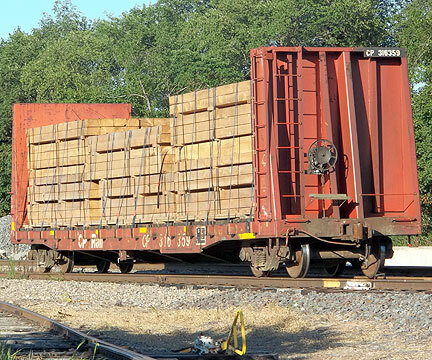 CP #316359 Blukhead Flat Car with wood load.